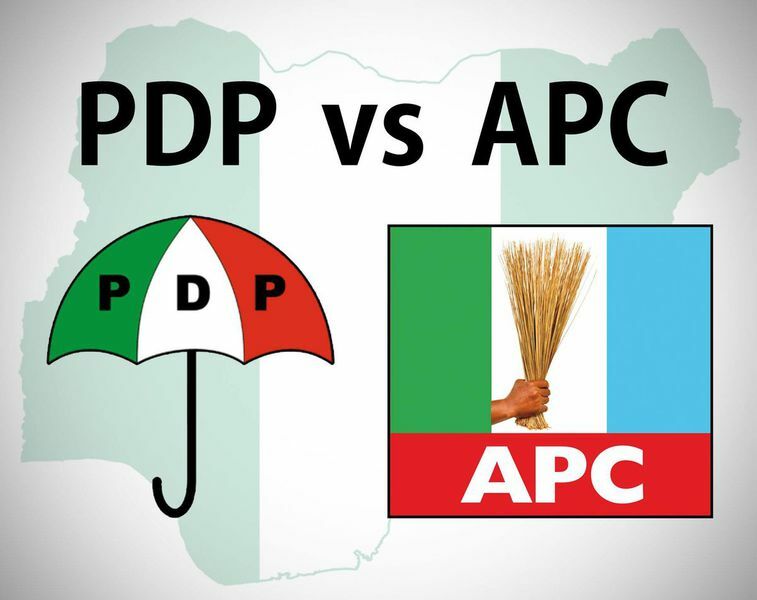 The Peoples Democratic Party, PDP, on Wednesday alleged that the All Progressives Congress, APC, and President Muhammadu Buhari are plotting to “foist a one-party state”. Speaking during a press conference in Abuja, spokesperson of the PDP, Kola Ologbondiyan also claimed that the Presidency was plotting to arrest those wishing to contest for the presidency. According to Ologbondiyan, “Our dear nation is now passing through her darkest hours. Our constitutional democracy is under severe attack. Agents of fascism are on the prowl. As we speak, Nigeria, as a nation is being pushed to the brinks and personal freedom of citizens under our constitution is no longer guaranteed. 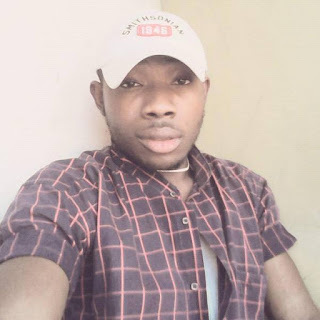 “Today, in our country, there is an orchestrated plan by the ruling All Progressives Congress (APC) Federal Government to use the state apparatus of power to coerce, emasculate and effectively decapitate opposition and other dissenting voices, foist a one-party state and push a self-succession bid for President Muhammadu Buhari, seeing that their chances of winning the presidential election gets slimmer by the day. 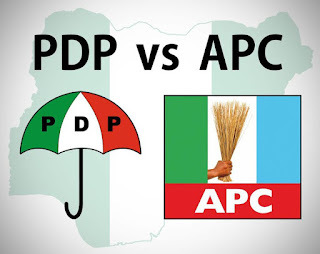 “Currently, the APC has fully commenced a major onslaught on leaders and key voices in the main opposition party, the Peoples Democratic Party (PDP), particularly our state governors, opposition leaders in the National Assembly as well as our presidential hopefuls. “You are already aware of the numerous exposed plots by the APC and its Federal Government to frame up and humiliate the Deputy Senate President, Senator Ike Ekweremmadu, as well as PDP governors, particularly, Rivers State Governor, Nyesom Wike and his Ekiti state counterpart, Governor Ayo Fayose. “This is in addition to advanced plots by the Federal Government to clampdown on key leaders of the party and begin to drop in public places, alleged confessional statements made under duress in the desperate attempt to achieve a pre-determined end of validating the bandying of corruption allegations against members of the PDP. “We have also been made aware of a special presidential committee put up by the APC Federal Government to persecute our leaders. Already, no fewer than 28 cases have been filed based on trumped up charges. Also we are privy to series of clandestine meetings between agents of the APC and some compromised judicial officers to get conviction at all cost. He said, “The world is already aware of the unrelenting Gestapo style of persecution, arrests, detention and trial of opposition members as well as perceived opponents of the government, including innocent business concerns, under the guise of war against corruption.